No matter whether you have the term “leader” in your job title, your ability to lead others is critical to getting work done. The key to being the best leader that you can be is to identify and use what ALREADY makes you outstanding (your differentiating strengths), to provide the type of unique value that only you can provide. 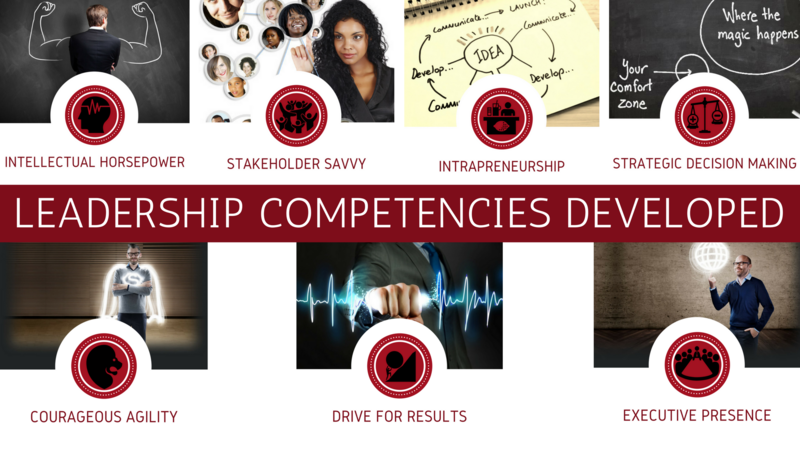 “Leading at the Top of Your Game” is a development experience that builds the 7 essential competencies of high potential leaders. 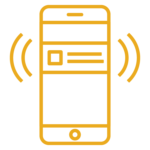 Our a-la-carte development components allow you the flexibility to partner with us to co-design the best experience possible for your group, all without breaking your budget. 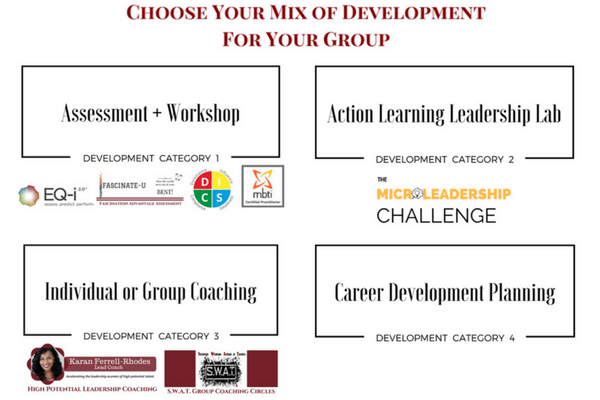 Each participant will walk away with at least 2 ways to demonstrate their leadership ability in a way that both engages them and delights their organization. Allow us the honor of helping your top talent become smarter, stronger leaders who consistently “lead at the top of their game”! You are in control of your participants’ experience! Take a detailed look at the 4 development category options by downloading the experience overview. We would be pleased to partner with you and discuss how to best bring “Leading at the Top of Your Game” to your organization. Please click button to get in touch.